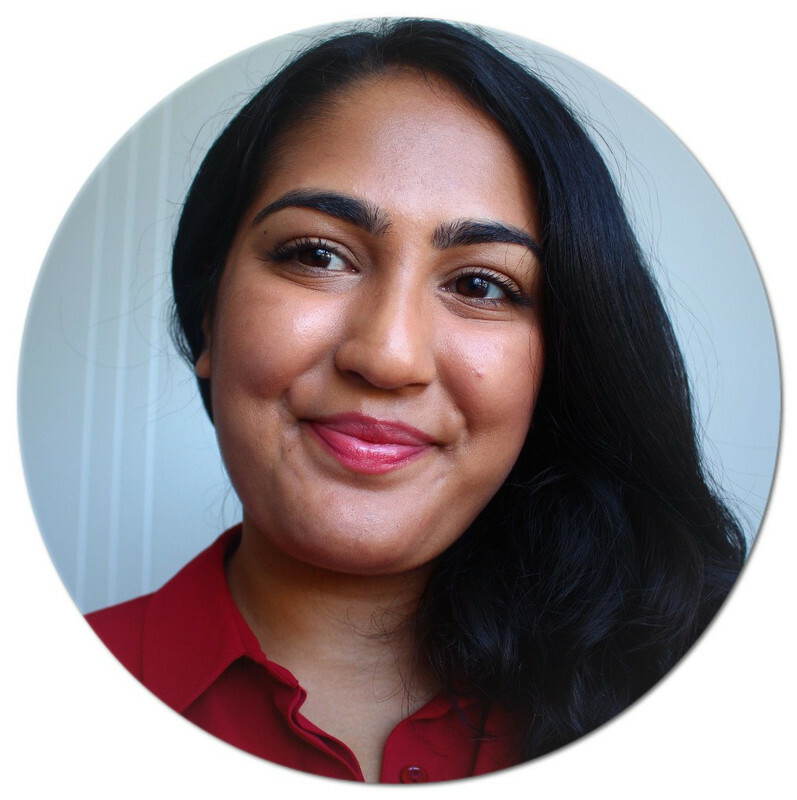 Living in Makeup: La Roche Posay Serozinc: Worth the Hype? La Roche Posay Serozinc: Worth the Hype? 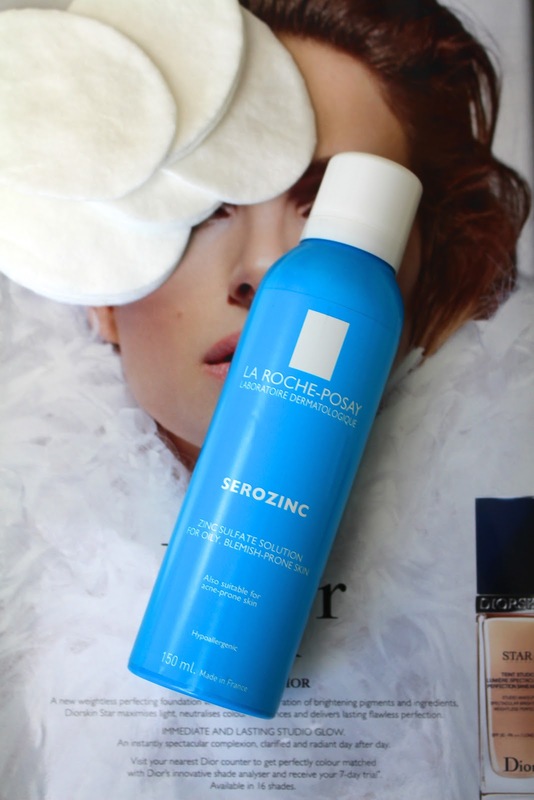 La Roche Posay Serozinc has been on my radar ever since I started reading blogs and watching Youtube videos. It's a very hyped up product in the beauty community and until recently, was only available in France. Well, the beauty gods worked their magic and on January 1st 2015, escentual.com launched Serozinc exclusively in the UK. Serozinc is a zinc sulphate solution in spray form, which helps to balance out the skin and heal breakouts. It's advertised to oily skins but I have it on good authority that it's suitable for everyone. I've been using it for about a month and I've noticed a huge change in my skin. It's definitely clearer and feels very soft and smooth. My skin has been going through the mill lately; it's been very dry but I've also been breaking out due to my health problems. Serozinc has really helped calm the breakouts and stopped them from hanging around. I lightly mist my face with this morning and night after cleansing and follow up with my usual serum etc. The spray on this bottle is fantastic. It's a very fine mist that leaves you feeling refreshed. The solution gets absorbed by the skin almost immediately and doesn't leave the face feeling wet or tight. In my opinion, Serozinc is definitely worth the hype and I'm very happy it's finally available in the UK. Have you tried Serozinc? Did it live up to your expectations?